Gets hot on the dance floor 2! When Natasha is up on the floor anything can happen! Havana Club. Nefertiti. Gothenburg. 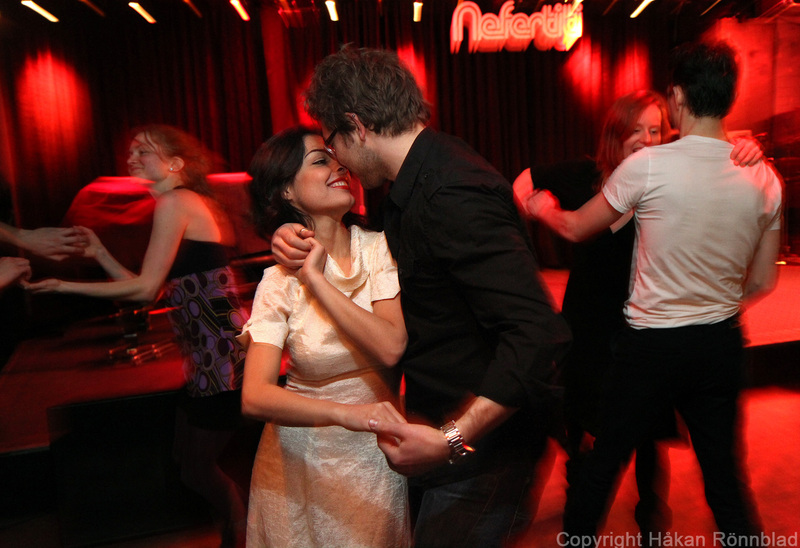 This entry was posted in Dance, photography and tagged dance, dance pictures, Havana, Havana Club, Natasha, Nefertiti, night life, party, salsa. Bookmark the permalink.